Up to 5 Office 365 Subscriptions include Exchange Email. Office 365 subscription in including secure Exchange mailboxes with spam filtering. Up to 5 subscriptions on up to 5 devices per user. 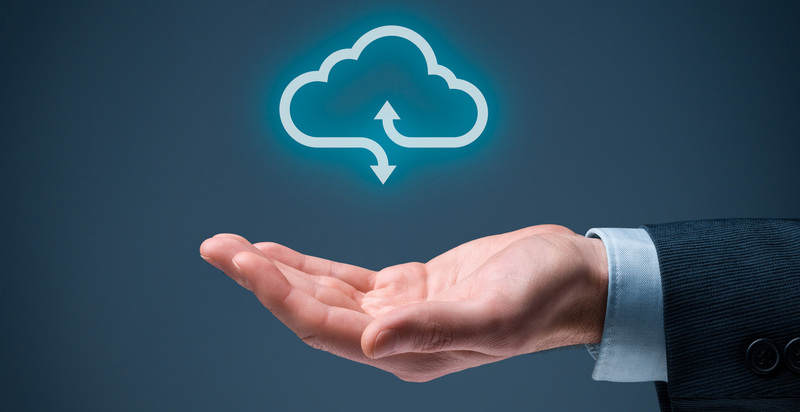 Up to 250 GB of secure cloud storage with drive mappings and version control for whole company. Remote monitoring and patching with continually updated virus scanning. 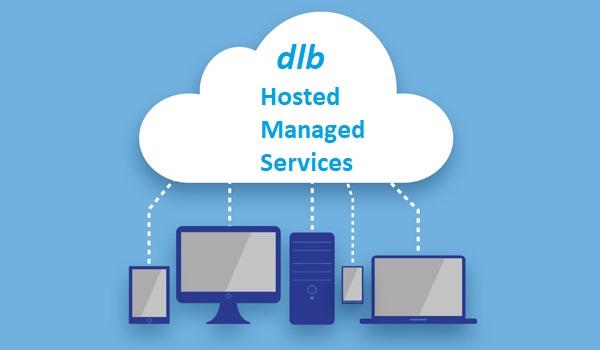 Contact us for a FREE site assessment to see if you are ready to migrate to cloud services.